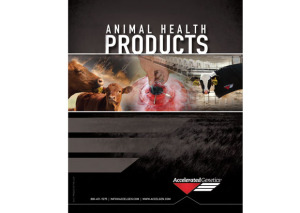 Accelerated Genetics has a complete line of Animal Health Products starting from day one with your calves all the way through production. 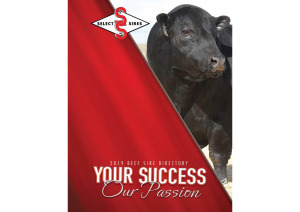 Review this directory and pick out your needed products to maximize your herd's goals today! 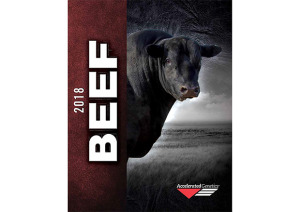 Contact your local Accelerated Genetics' Representative today at 1-800-451-9275.